Riverview Apartments consists of (16) 2 Bd/2Ba units and (4) 3 Bd/2 Ba townhouse style units. The units average over 1,000 sq. ft., and all units have a large balcony or patio. The 2 Bd/2 Ba units also include a tub and kitchen pantry. The building features a large courtyard and newly renovated pool. Each unit has 1 car port space, which includes a lockable storage unit, and there is ample open parking on site. At the list price, the going in cap rate is 6.10% (based on the 2017 Actual Collected Income). There is significant rent upside achieved by bringing the rents to market, as well as an extremely high occupancy history. The property (approximately 7 miles from Victorville) boasts amazing views of the valley and the San Bernardino Mountains. 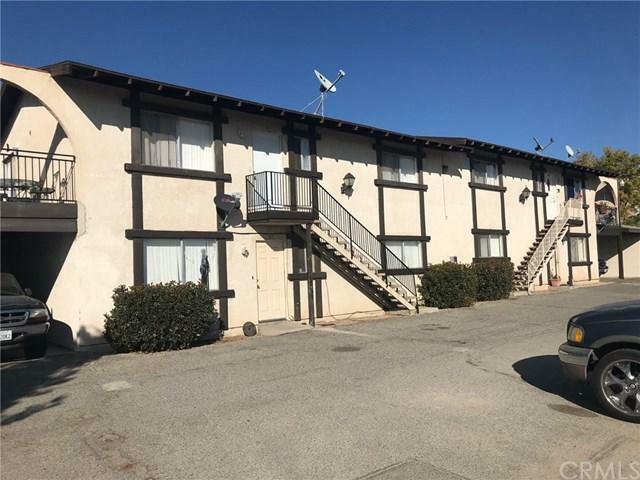 The below rents are based off the current average rent/unit for the 2 Bd/2 Ba and 3 Bd/2 Ba units.The full Offering Memorandum is included as an attachment to this listing.